Guitar and drums two-piece Honeyblood finally released their self-titled debut album this week. It's a joyous mix of infectious hooks and stories of love and hate. They manage that unique trick of wearing its influences loud and proud but having a definitive identity of their own. We've had this album for a few months now as it was initially due for release in May and we keep going back to it. We're a bit of a sucker for female-fronted guitar bands and you can file Honeyblood alongside Throwing Muses, PJ Harvey, Belly and Breeders and you can rank this album up there with those bands' finest works. Honeyblood are vocalist / guitarist Steena and drummer Shona. They've built up a strong live reputation through a number of high-profile support slots and their single Bud, which is included here. Most of the album deals with relationships - going from wistful reflections such as "Fall forever, every rose-tinted sky, reminds me of you and I" on opener Fall Forever and "All the pain you've been through will be the making of you" on Biro, through rueful observations like "you know you're destined to lose when a fortune cookie dictates your next move" on Fortune Cookie to bile-filled rants at ex-lovers on Super Rat - "You are the smartest rat in the sewer" and "I will hate you forever, scum bag, sleaze, slime ball, grease." and "I don't think he would hurt me, I know he would, it's in his blood" on Choker. Honeyblood doesn't feel like a debut album from a two-piece, the sound they make feels like a much bigger band and an established one operating at the peak of their powers. It's raw and fresh and feels both contemporary but also that it could have been released any time in the last 30 years. Whilst the instrumentation on the record is primarily drums and guitar, the album closes on a beautiful piano and vocal section on Braidburn Valley, a reference to the park area south of Edinburgh. Despite the potential limitations of their line-up, they've produced an album with a depth and variety throughout that their peers could only dream of. It never dips from the standard that Bud had led us to hope they'd replicate across an album. 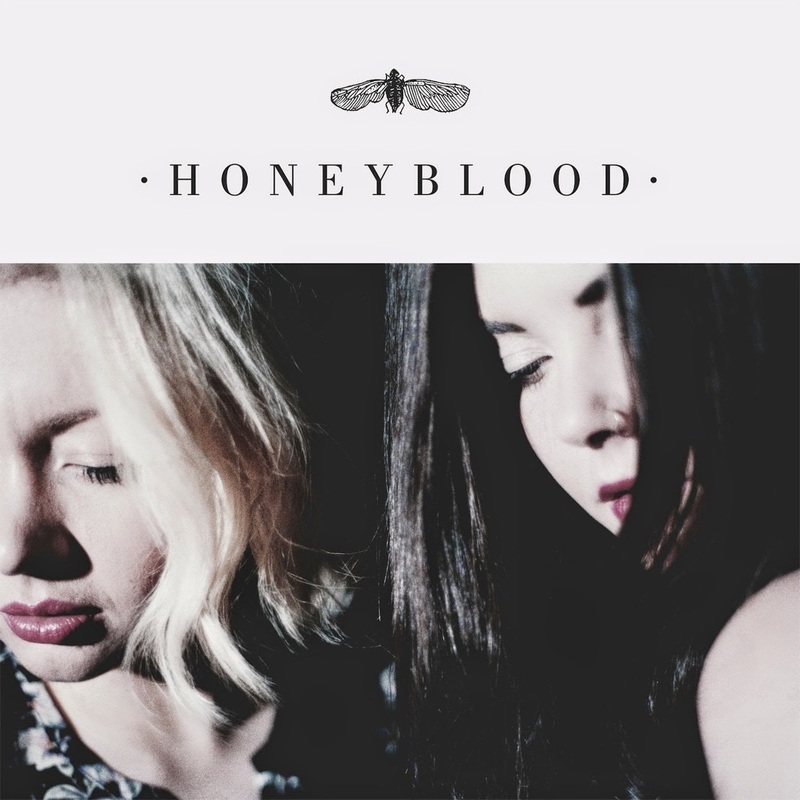 Honeyblood is out now on Fat Cat Records. Their official website can be found here and they are on Facebook and Twitter.